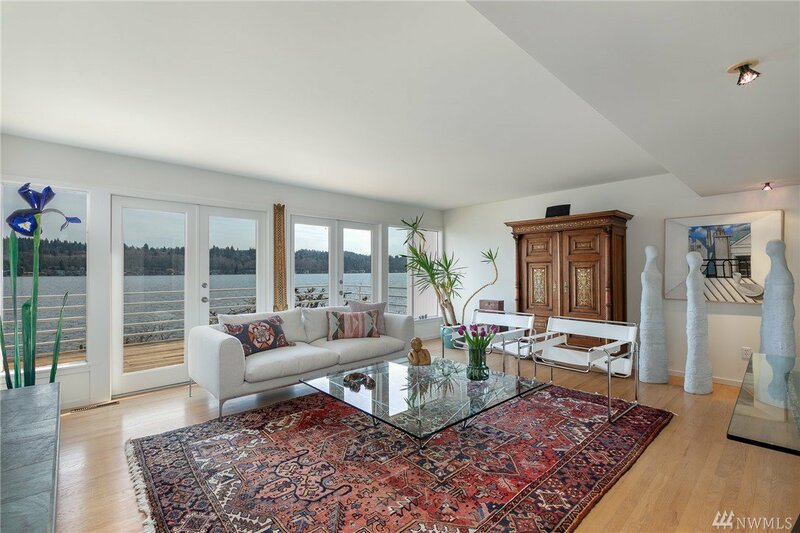 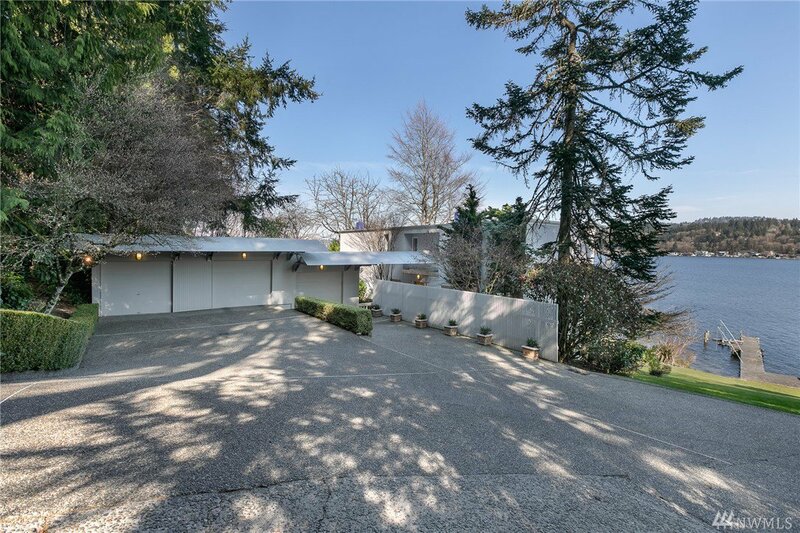 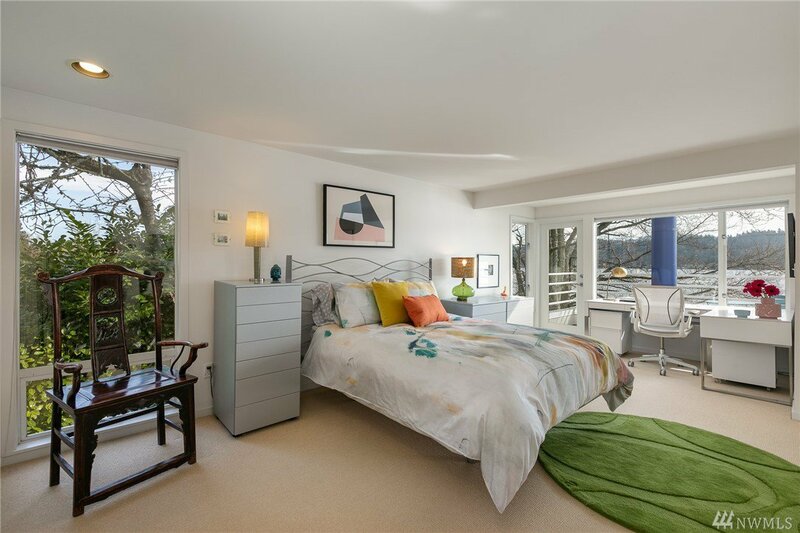 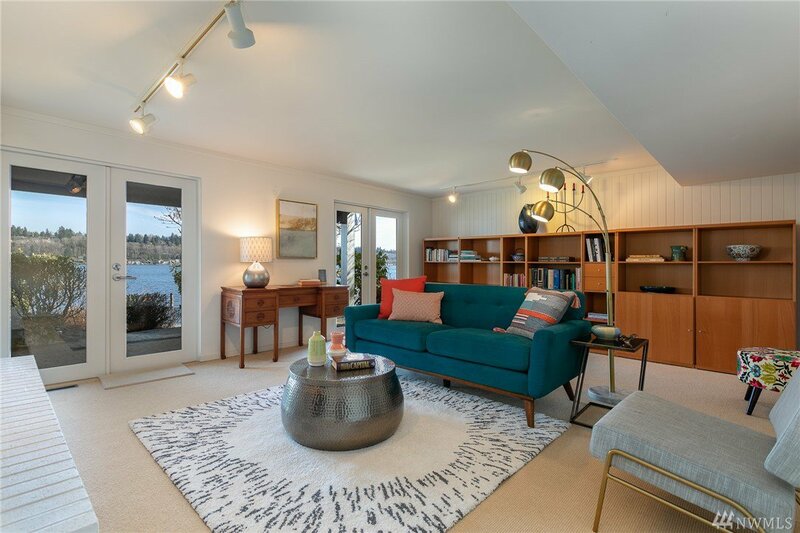 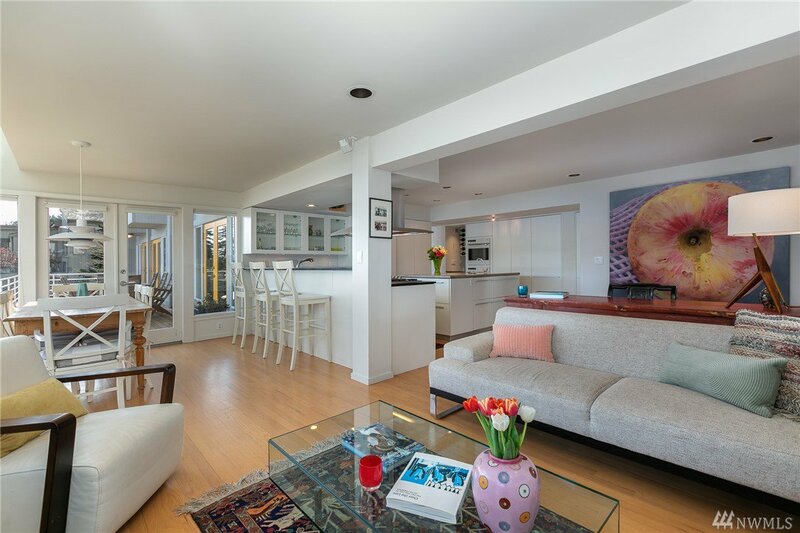 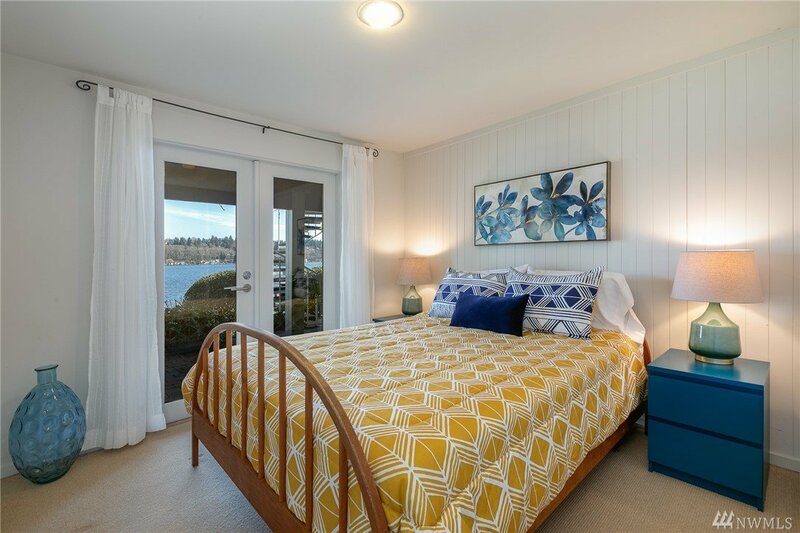 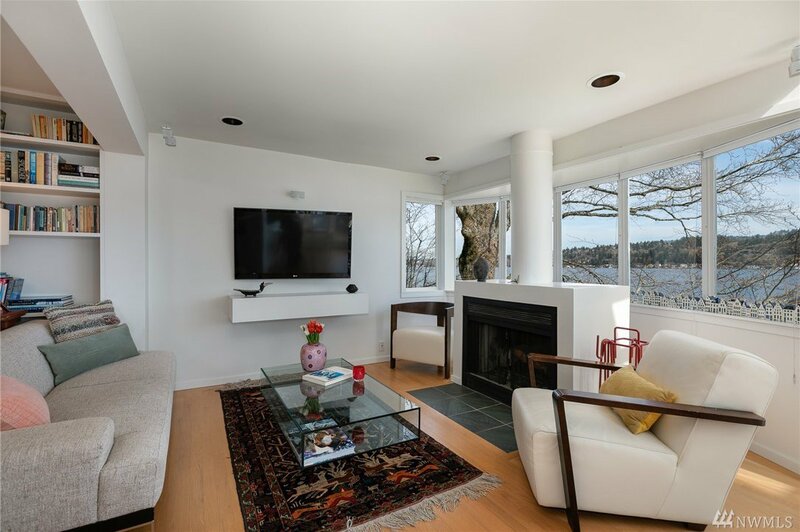 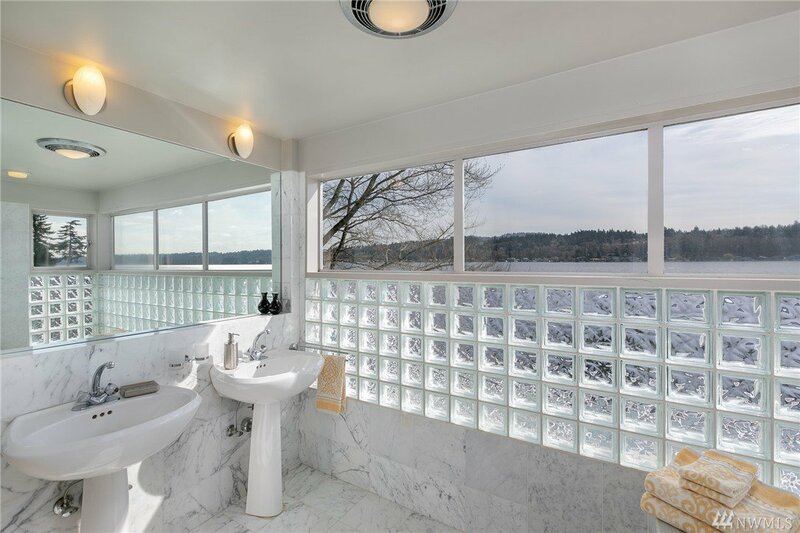 Nestled on 85 feet of private low-bank waterfront, this stellar mid-century home provides stunning views from nearly every room. 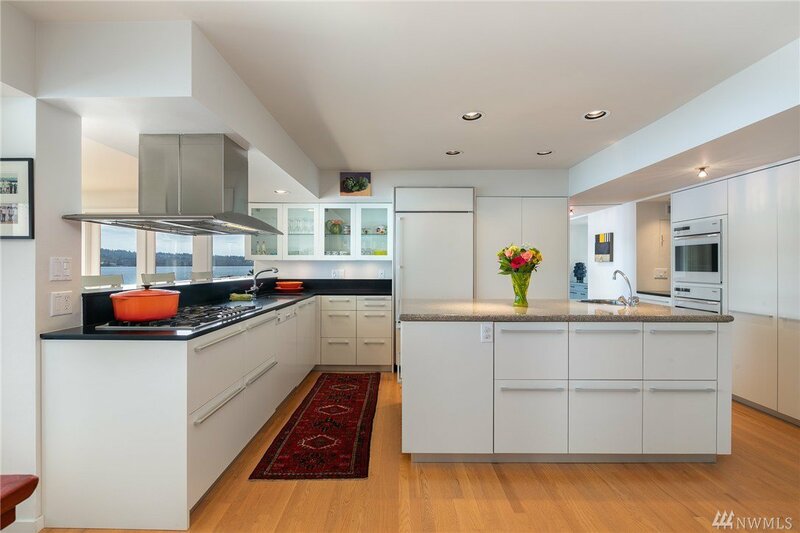 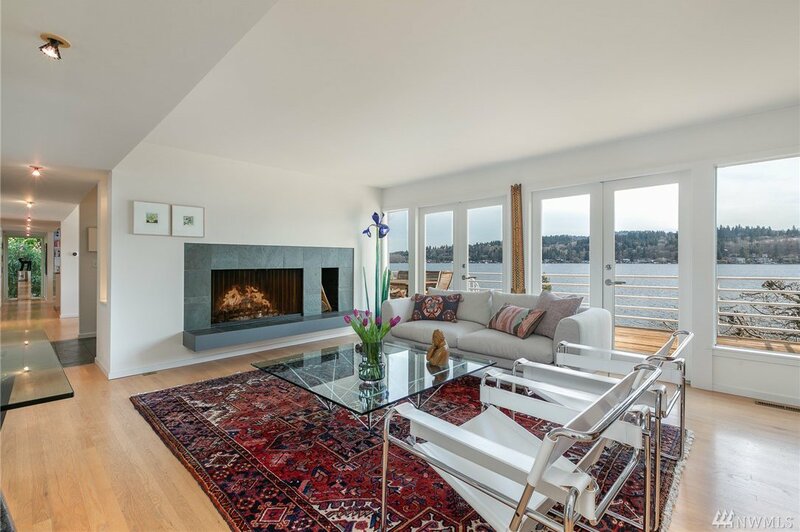 The home is sun drenched, sits on over half-an-acre & exudes sophistication. 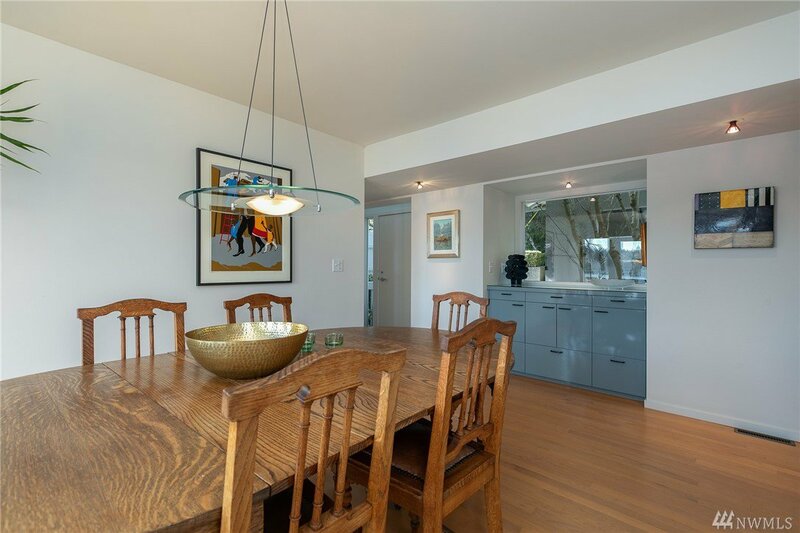 Oak floors & slate run throughout the main floor, along with an Italian Pedini kitchen. 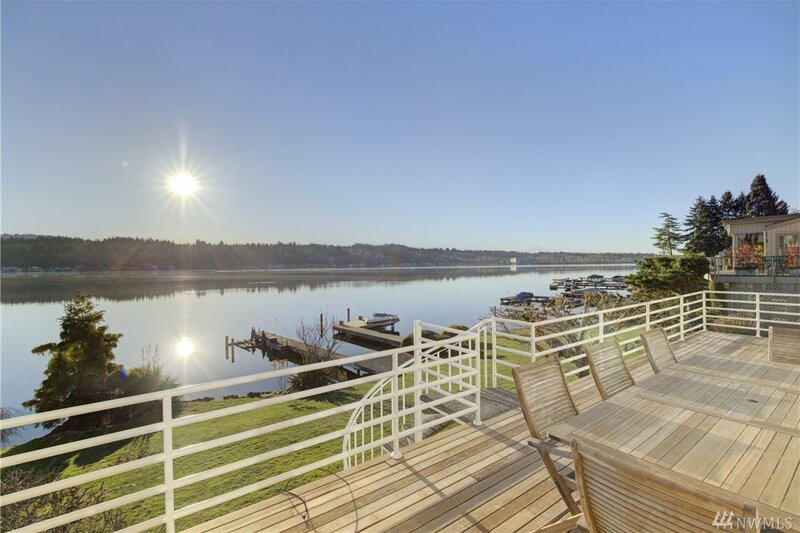 Moor your dream boat on the coveted private dock, enjoy spectacular views of Mt. 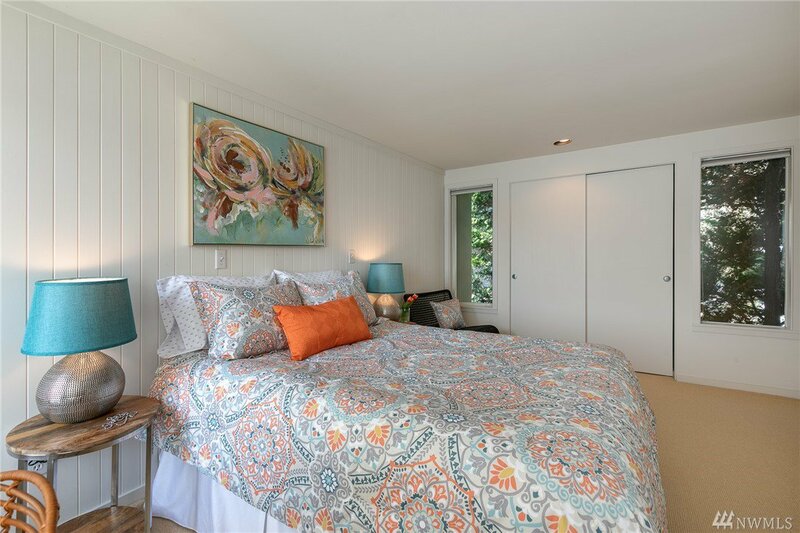 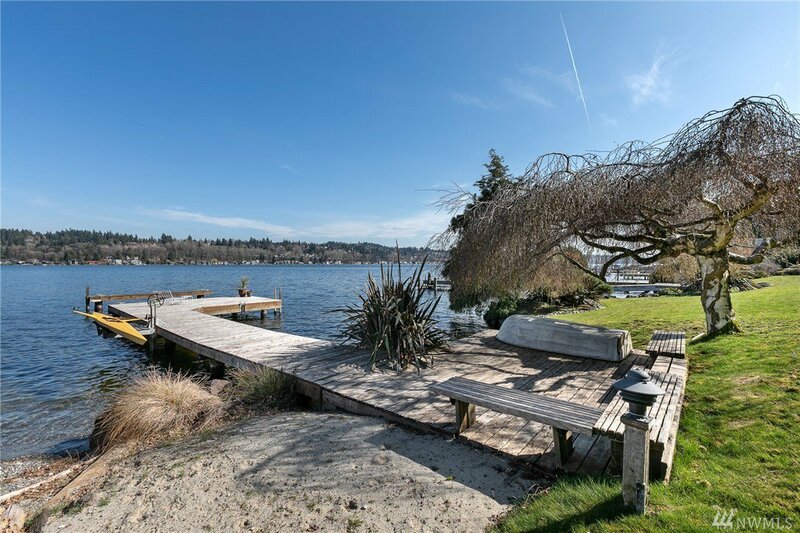 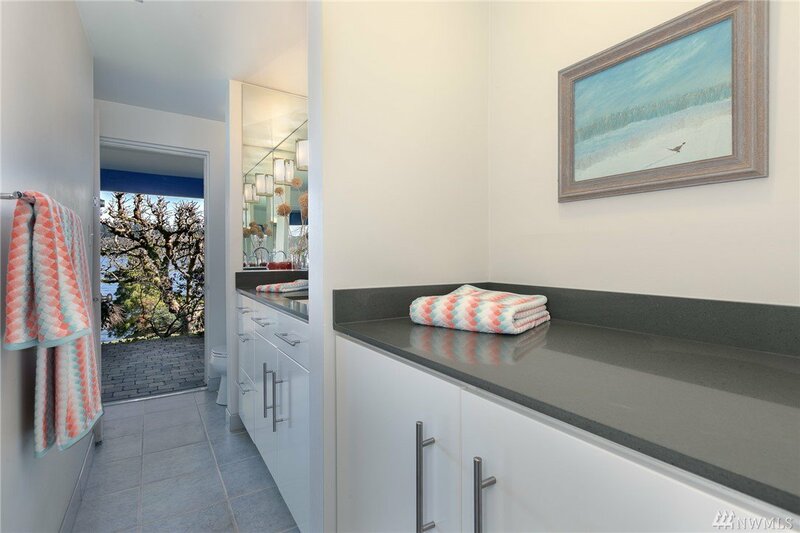 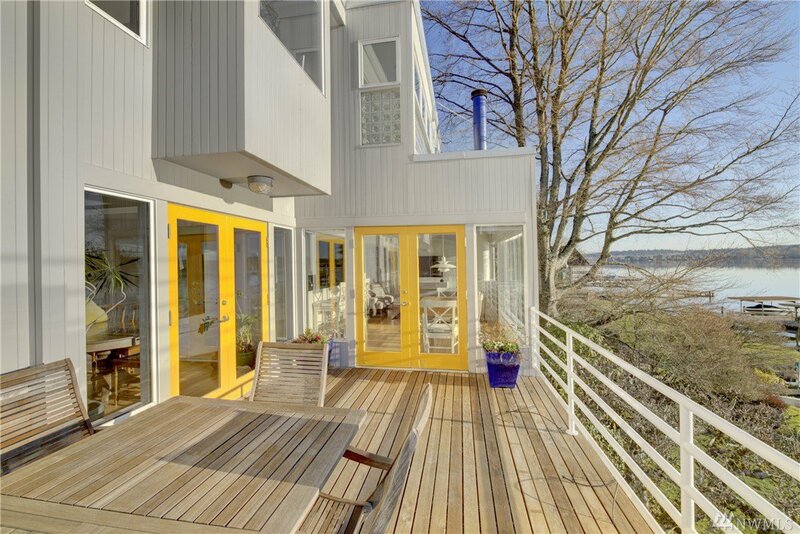 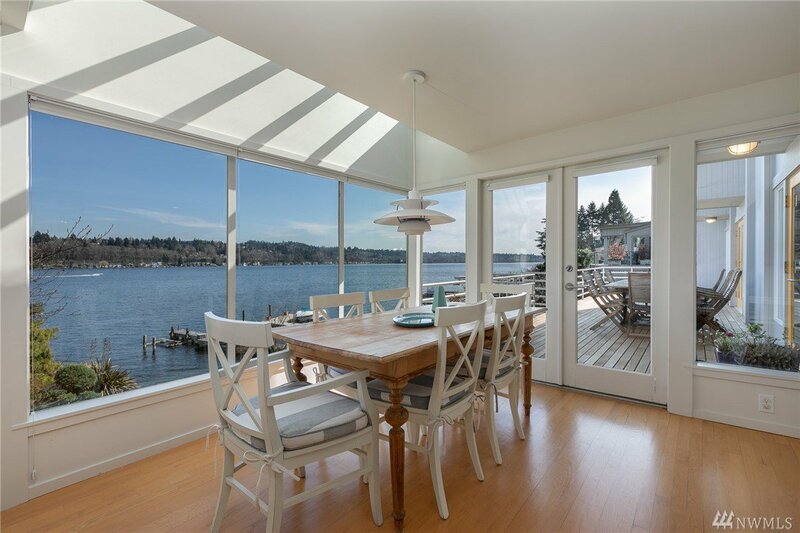 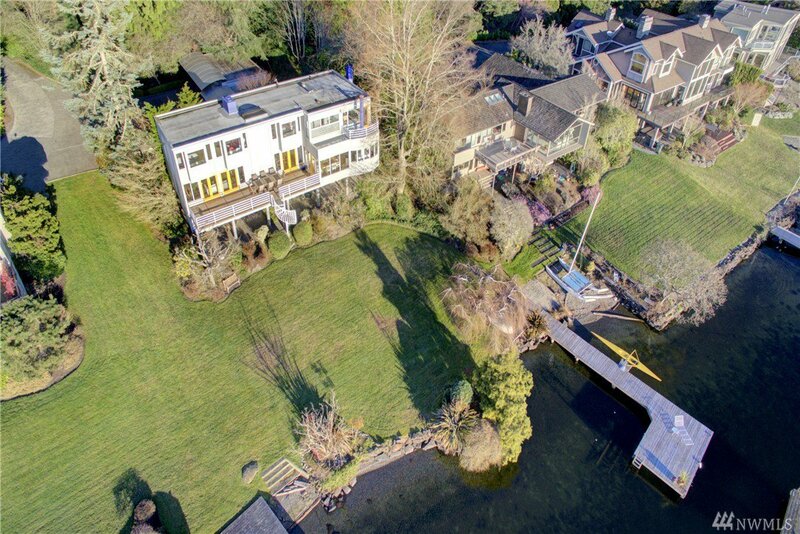 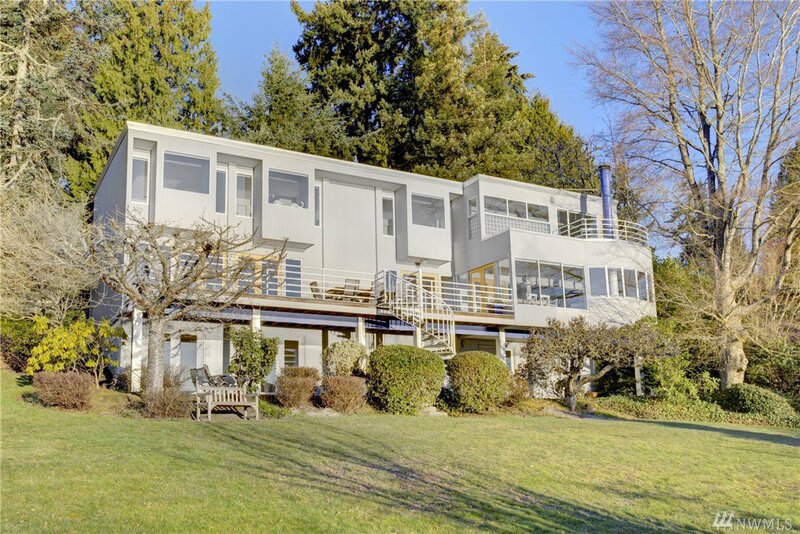 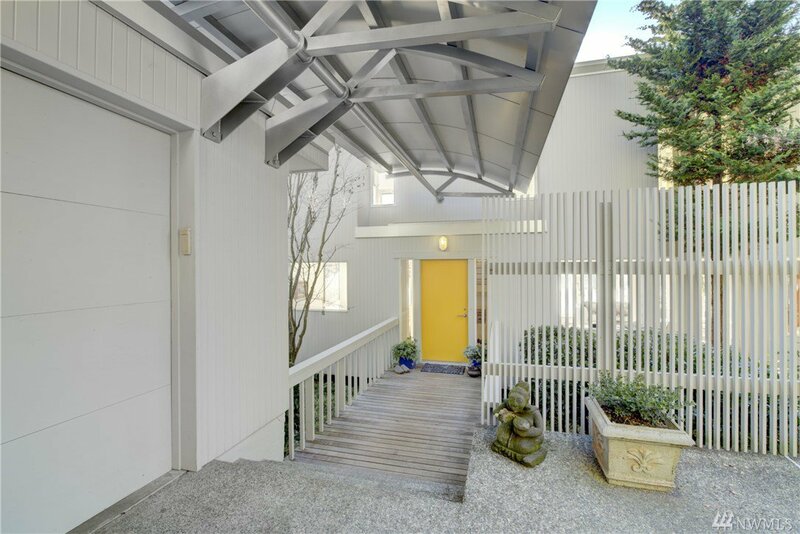 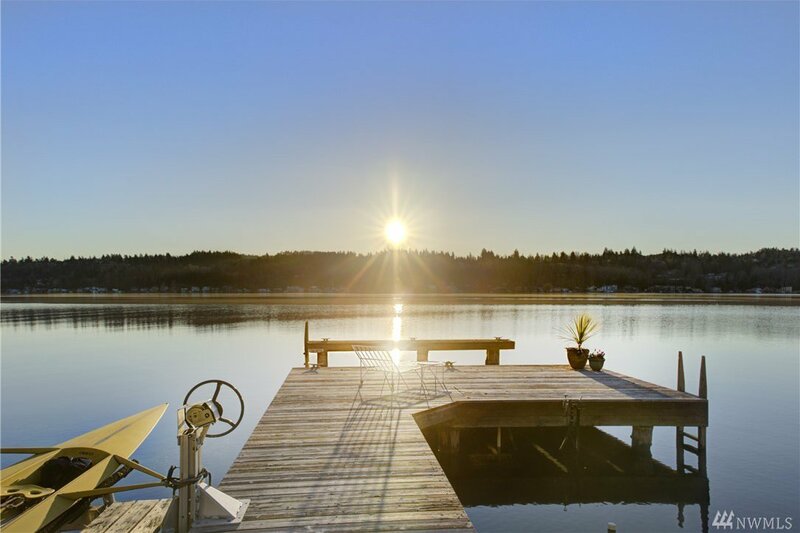 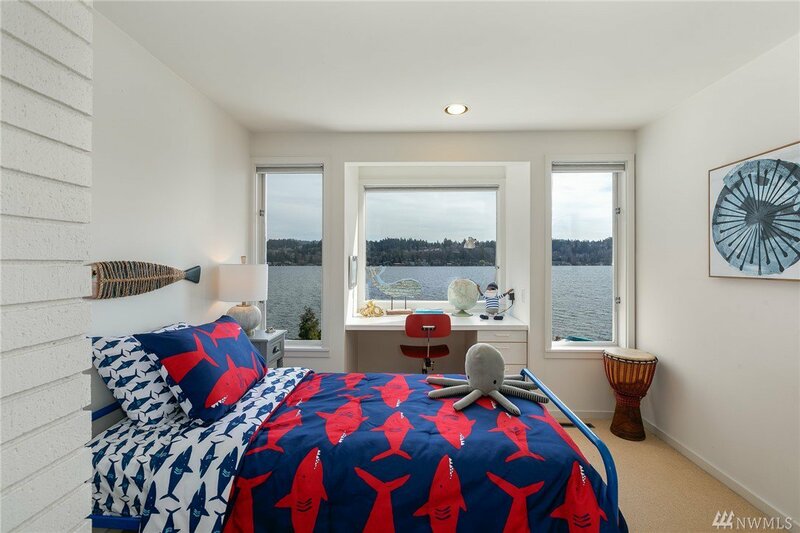 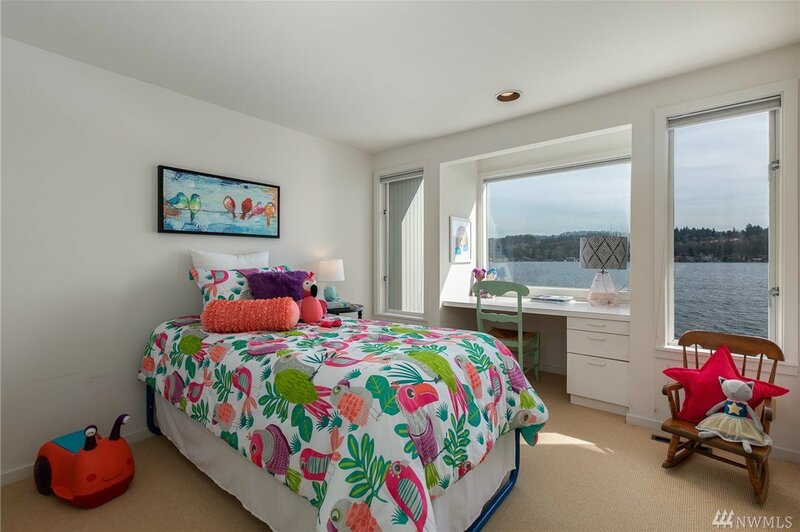 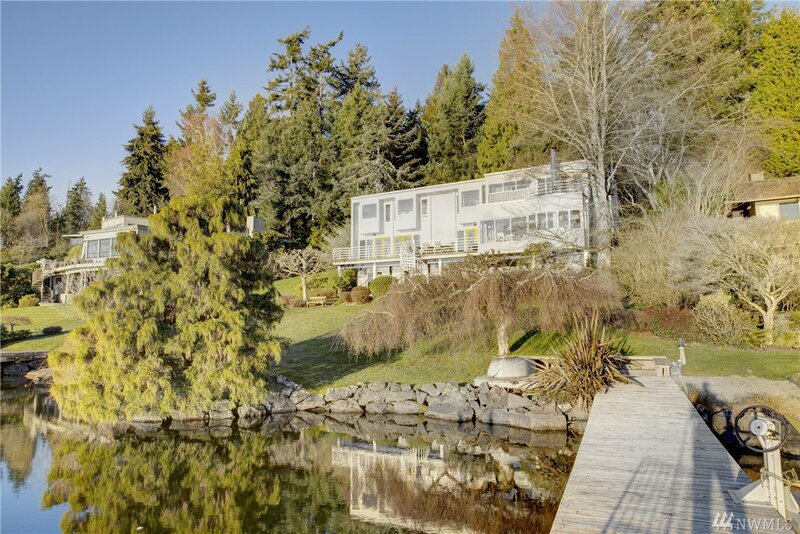 Rainier & soak up lake life on a daily basis by making this 5-bedroom E Mercer gem yours. 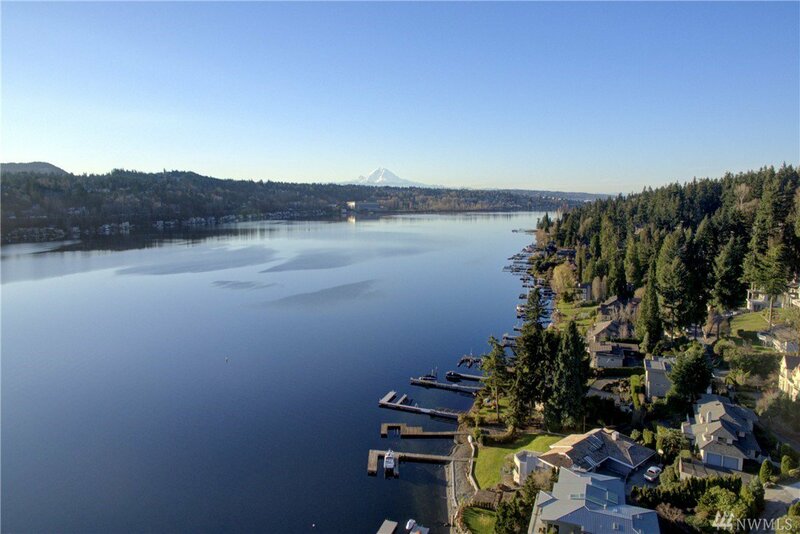 Top ranked schools & I-90 access.